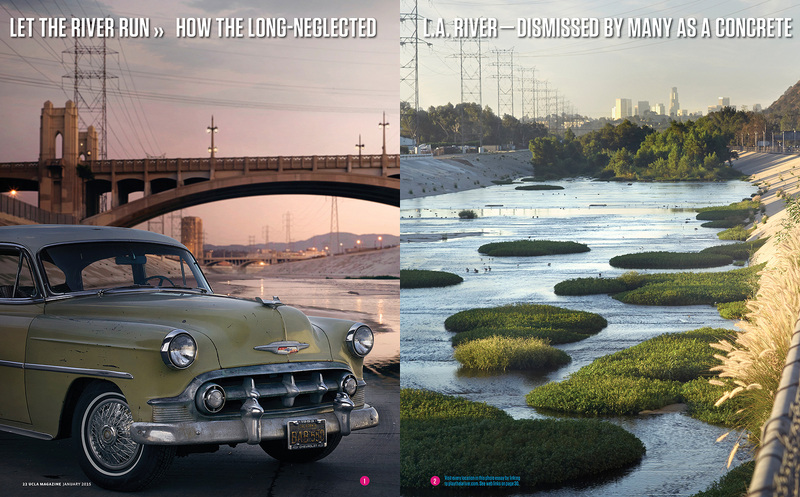 LA River story. Opening spread. I sent photographer Markku Lahdesmaki to the LA River to see all ways people are now using the reenergized waterway.